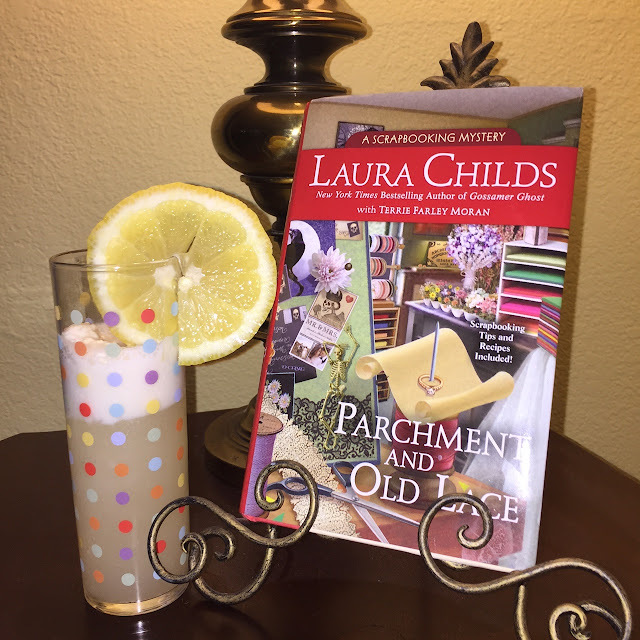 Today Terrie Farley Moran joins us to match Parchment and Old Lace, the book she co-authored with Laura Childs, to the perfect drink - The Ramos Gin Fizz. Parchment and Old Lace is the thirteenth book in the much-loved scrapbooking series featuring Carmela Bertrand, her handsome beau, NOPD Detective Edgar Babcock and her BFF Ava Grieux. What should be a romantic night for Carmela and Babcock turns into anything but when they discover the murdered body of a bride-to-be who was strangled with a piece of antique lace in the famous Lafayette Cemetery. The bride’s sister, Ellie, a fortune teller who works with Ava Grieux, begs Carmela and Ava to help solve her sister’s murder. How can they refuse? One of the most popular drinks associated with New Orleans is the Ramos Gin Fizz. 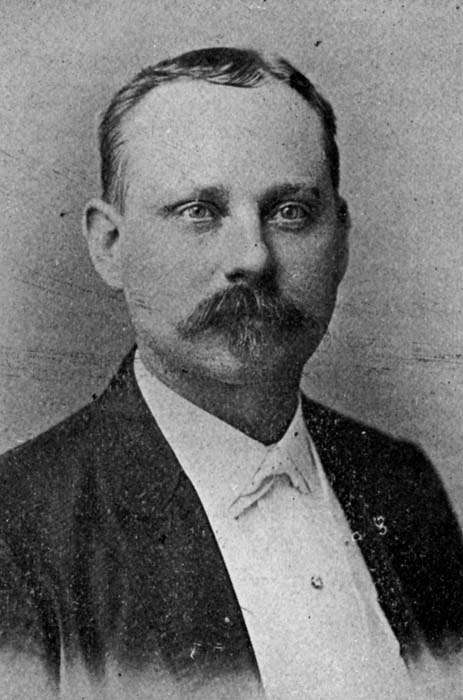 In the Nineteenth and early Twentieth centuries, Henry C. Ramos owned the Imperial Cabinet Saloon, 712 Gravier Street near the corner of Carondelet Street in New Orleans. Legend has it that in 1888 Ramos invented the Ramos Gin Fizz which quickly became a major symbol of the city itself. The drink became so popular that in 1935 Louisiana Governor Huey Long is said to have brought a bartender named Sam Guarino from New Orleans to New York City so that Sam could teach the bartenders at the New Yorker Hotel how to make the Ramos Gin Fizz and have it available whenever Governor Long was in town. Intriguing, right? Want a taste? Here is the recipe for this delicious, refreshing drink which is still extremely popular in New Orleans today. Put all ingredients except the ice and the seltzer into a cocktail shaker. Shake hard for a couple of minutes until well mixed and frothy. Add ice and shake for another minute. Strain the ice while pouring the drink into a highball glass. Tilt the glass slightly and pour the seltzer gently down one side of the glass—and there is your fizz. The book sounds great and so does the drink! Thanks for inviting Parchment and Old Lace to stop by.